Georgia founded Know How Mom in 2014 because she believes that no one needs to feel lonely in a relationship, and that every parent or partner can create a unique foundation for joy within the walls of their home. As a wife, mother, mother-in-law, step mother, and grandmother, Georgia takes relationships seriously. She knows that strong relationships rarely happen randomly—but with skill, commitment and trust, anyone can have them. 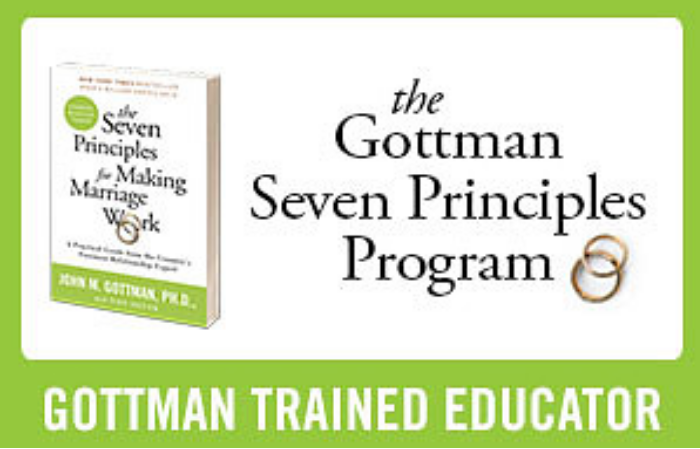 A Certified Active Parenting Instructor, Gottman Trained Educator, and Trainer for the Protective Factors for Strengthening Families, Georgia has been facilitating parenting and family relations classes for over 25 years. Enjoying retirement from full time motherhood, she works part time as a massage therapist and family educator, volunteers as a birth doula, and loves humantiarian work. She’s also an avid hiker, skier, and adventurer. Read what people say about her work here. Listen to her on a podcast here. See her on TV here. or here.